Clearly high blood pressure is a massive burden on society. If you have high blood pressure, you have a higher risk of having a heart attack, a stroke and developing kidney disease. Natural, effective, affordable solutions are badly needed. Lets see what our friends from the hive might be able to do for us. The animals were randomly divided into 2 groups and administered distilled water or honey once daily for 12 weeks. Unfortunately we don't know the exact dose fed to the rats. What the researchers found was that honey supplementation significantly reduced blood pressure and kidney stress levels. They found that an important anti-oxidant called glutathione S-transferase was down regulated or 'inactivated' in the honey fed rats. So it appears that one of the causes of kidney stress is high blood pressure and that honey supplementation just may help reduce this. 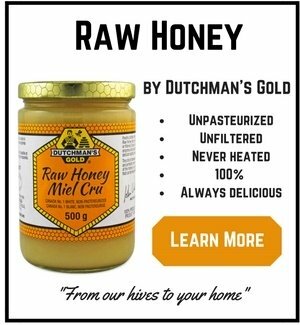 Could it be that the natural antioxidants in raw honey are responsible for this health benefit? I suspect so but only further research on raw honey will tell us definitively. If you are considering using raw honey to help reduce your blood pressure, note that this study was done over 12 weeks. Commit to three full months of honey supplementation for best results. Missing from the study was how much raw honey was administered to the rats so it is difficult to say how much honey is needed for optimal results. Other studies on honey are finding that 0.5 ml of honey per kilogram of bodyweight is effective. It makes sense that this is a good starting point as it indicates that honey is biologically active at this intake level. Using this as a basic starting point, a 150 lb human (68 kgs) would ingest 34 ml per day. 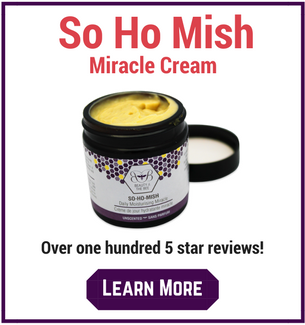 There are 29.57 mls in an ounce so one would need to consume just over one ounce daily. This is roughly 2 tablespoons of honey. 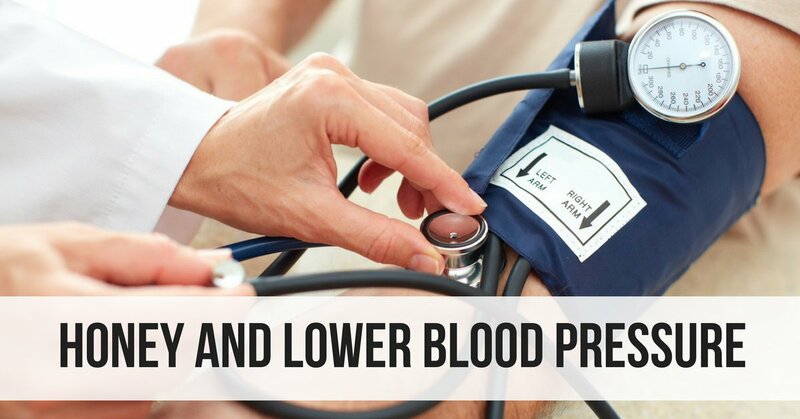 Blood pressure testing is very cheap and easy with free monitors at almost all pharmacies. 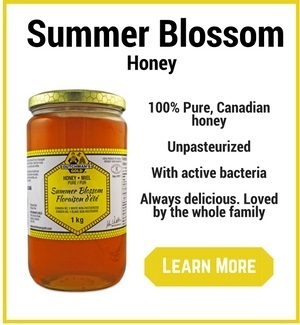 Consume your raw honey daily for 3 months and have your blood pressure checked. You just might be in for a sweet surprise. Oxid Med Cell Longevity, 2012;2012:374037, Epub 2012 Jan 23.